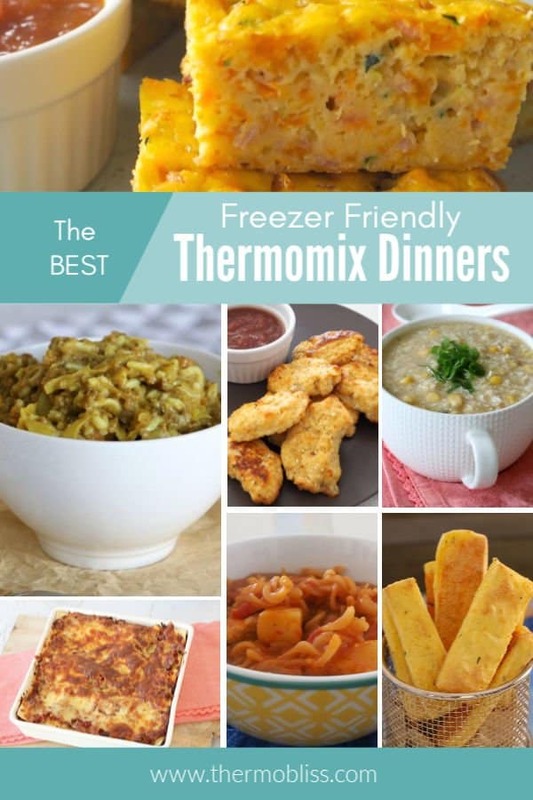 This collection seriously contains all of the BEST freezer friendly Thermomix Dinners and Meals recipe that you could ever want – or need!! With three young kids, making dinner time (especially through the week) as easy as possible is a must, which I why I like to include a couple of meals from the freezer in our meal plan each week. I decided to put together this collection of family friendly as well as freezer friendly Thermomix dinners and meals, as we receive so many emails and messages from people asking if they can freeze certain dinner recipes, so hopefully this will help many of you out. All of these family dinners have been given a tick of approval by both Lucy and my families (well at least 2 out of three of my kids usually like most of the things I make!) and they are all easy to prepare in advance (or if you have leftovers) and pop into the freezer. We will continue to add recipes to this this and would also love for you to also share your favourite Thermomix freezer friendly dinners and meal recipe in the comments below, so that we can all get some new Thermomix dinner recipe ideas. It’s back to my childhood with this classic Thermomix Tuna Pasta Casserole! 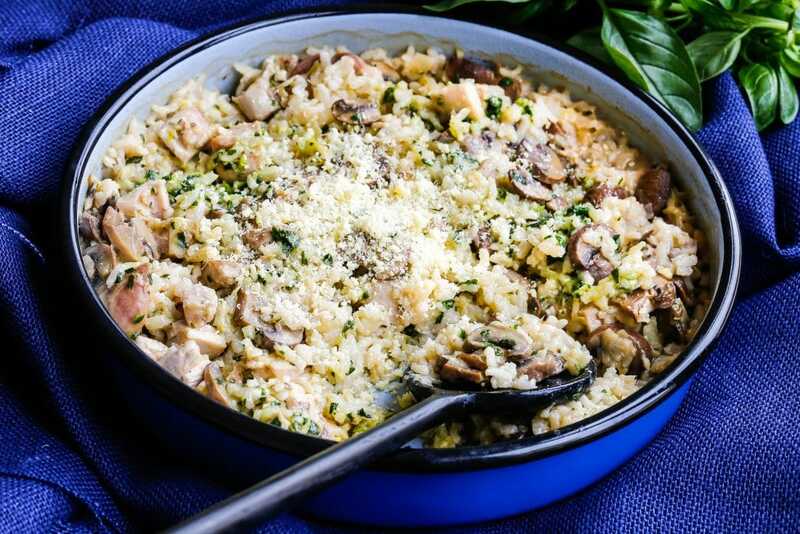 Did you know that you can freezer Risotto" Why not make our Thermomix Bacon and Tomato Risotto in advance" Otherwise our Thermomix Bacon, Zucchini and Pea Risotto is another freezer friendly option.